Here is a special offers for teachers so they can help promote reading. 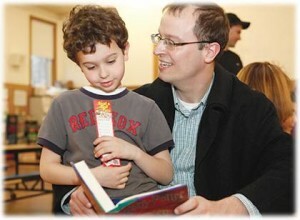 Family reading nights are easy to host, and can be fun and education for the whole family. Grab your free Family Reading Night Kit.